We are located in the VINE Building. (Directions: When you drive into the University car park off Greyhound Hill, turn RIGHT after the barrier and VINE Building is the brick building next to the car park – if you have any difficulties then please contact us on the telephone number listed above. 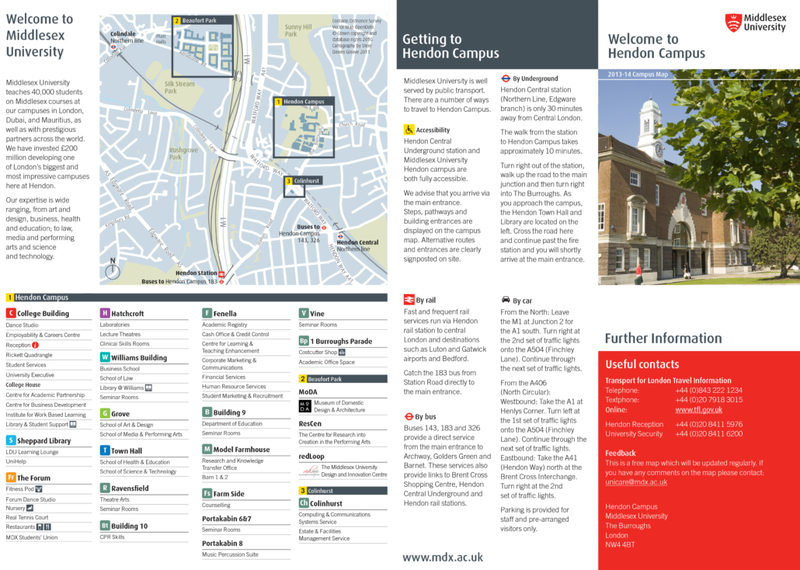 (Hendon) FREE PARKING in University Carpark, Access via Church End/Greyhound Hill. From the North: Leave the M1 at Junction 2 for the A1 south. Turn right at the 2nd set of traffic lights onto the A504 (Finchley Lane). Continue through the next set of traffic lights. Catch the 183 bus from Station Road directly to the main entrance.